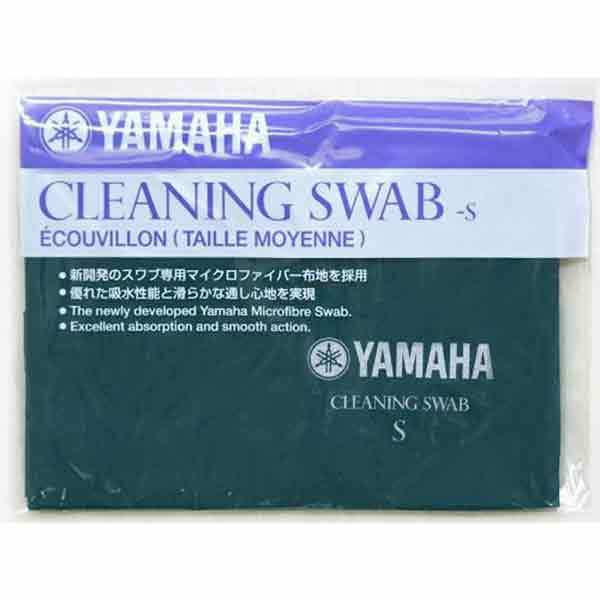 Yamaha Cleaning Microfiber Swab (S) is suitable for woodwind mouthpiece and saxophone neck. 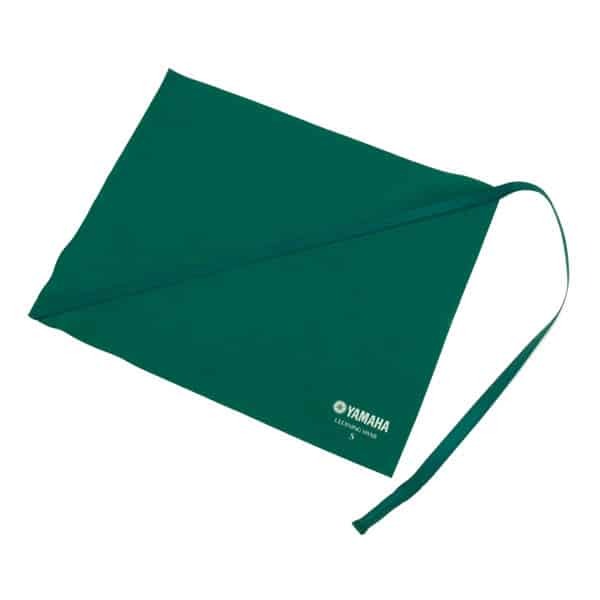 It is the latest developed swab – dries and removes dirt from inside your instrument. Specially developed for lint free cleaning and no bunching when used. 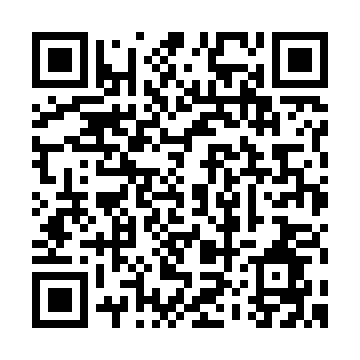 When the swab becomes dirty, it is machine washable and repeated washing will not reduce the swabs effectiveness. 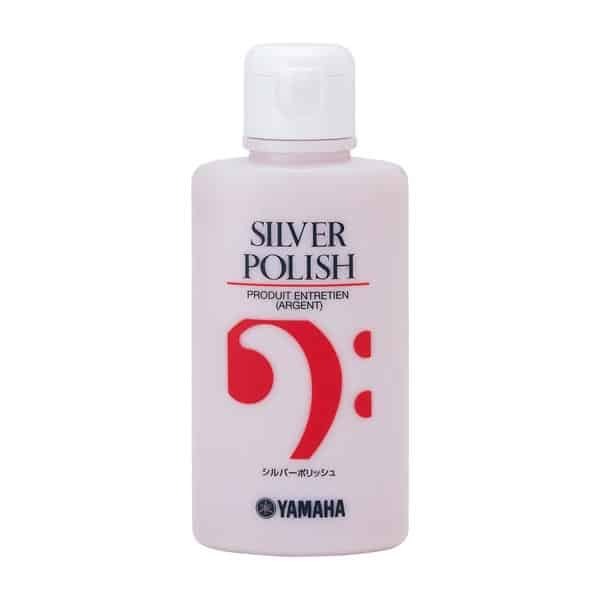 It is recommended to dry the inside of your instrument with a swab after each time you play.